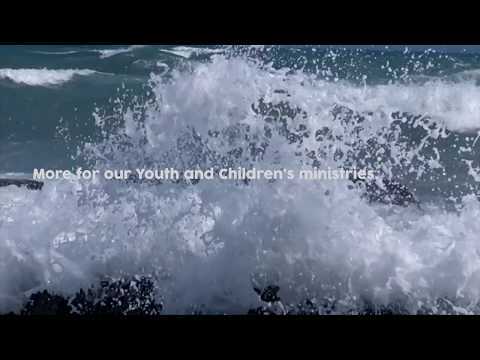 Our mission is to care for people, transform lives and reform society through God in Christ by the Holy Spirit's power. We don't give much thought to the 'wise men' who sought Jesus - what can we learn from their actions? Print our free design of the inclusive New Zealand Anglican Lord's Prayer. Interested in going fairtrade but not super sure where to start? Check out our No Shade Fairtrade list!